U-POP Silicone Microwave Popcorn Popper is the product you need to help you become a healthier you! 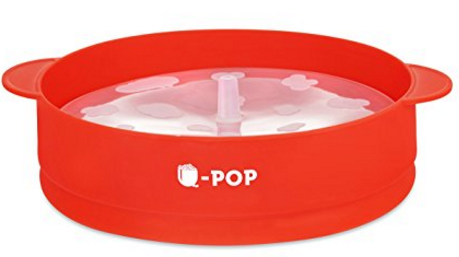 One of the hardest times to eat right is while you are on the go, but the U-POP popcorn maker is travel ready. The silicone popcorn popper collapses down to under 3 inches and can go with you anywhere. You can use this at the office for a healthy afternoon snack. Maybe you are going on an extended business trip and want to eat healthier snacks. 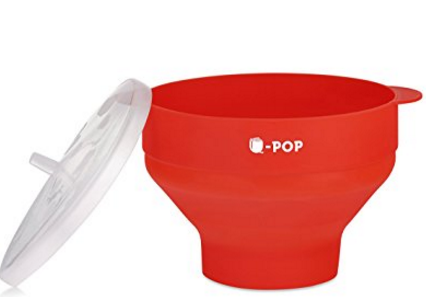 Don’t reach for a candy bar or some other unhealthy snack, instead take the U-POP microwave silicone popcorn popper with you and enjoy a healthier snack and lifestyle. We made sure that each bowl comes clean with a simple rinse in the sink. That makes this bowl super simple and easy to clean. We added handles to make it easier to carry from the microwave to your favorite tv or movie watching room. 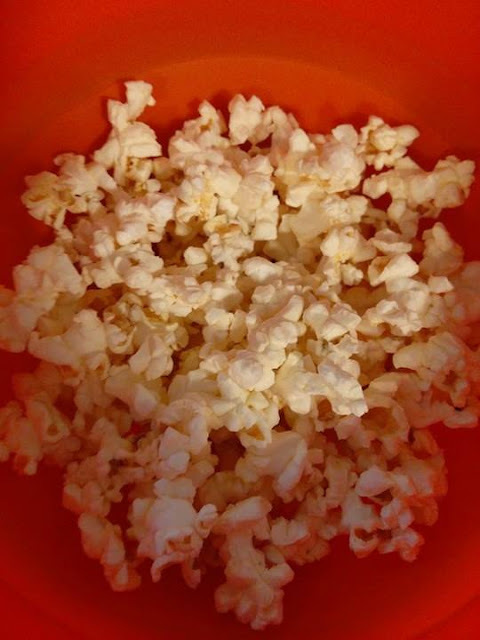 It’s easy to add your favorite popcorn seasonings or if you want to create your own movie theater popcorn and add melted butter. The possibilities are endless for you to create your perfect popcorn. 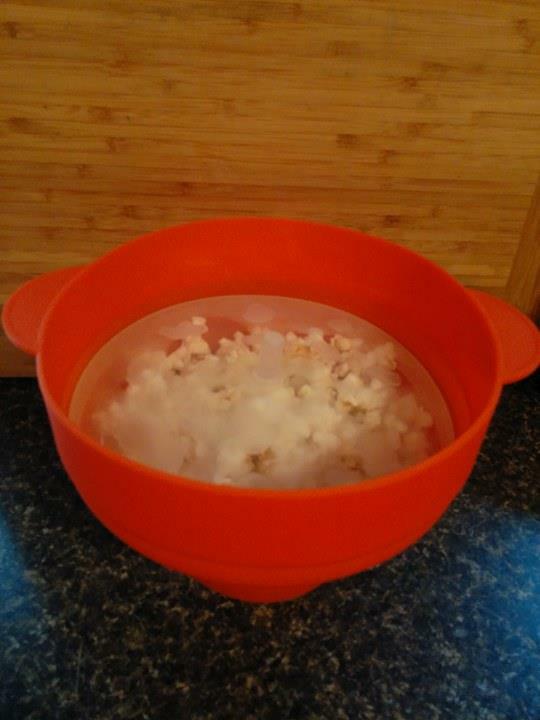 We’ve included a 50 recipe guide to show you new recipes to use with your silicone popcorn bowl. Our company prides itself on creating products that save you money while using the best and safest materials. 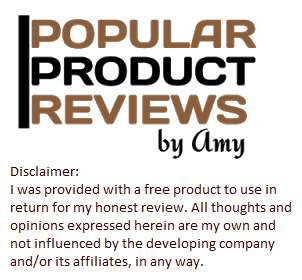 Our products are always BPA Free and contain no harmful chemicals that may harm you and your loved ones. 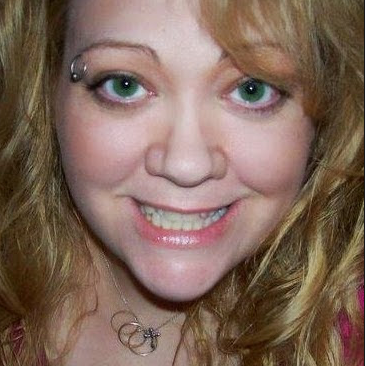 My own family uses all of our U Make It EASY product line, so I know your family will enjoy them too! 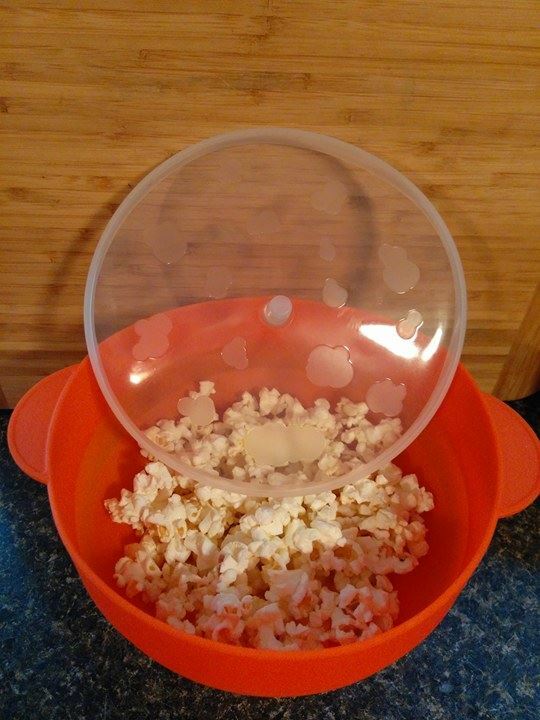 SAVES MONEY-This bowl will pay for itself over and over again when you compare bagged popcorn prices to popping your own popcorn in our reusable bowl. HEALTHIER CHOICE-Our microwave popcorn maker allows you to know the exact ingredients you are feeding your family. Purchase our popcorn popper and make the tastiest, healthiest snacks for your family. 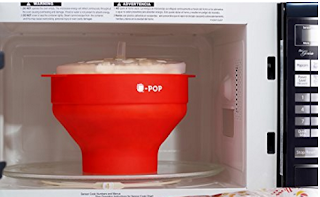 I was excited to get to try this Silicon Microwave Popcorn Popper because I am on a weight loss journey and popcorn is one snack I can have but it has to be a healthy version, so this is just perfect for me and my family. I can pop plain popcorn and stay on my diet and my family can use oil, salt and butter to pop their favorite movie theater type popcorn. 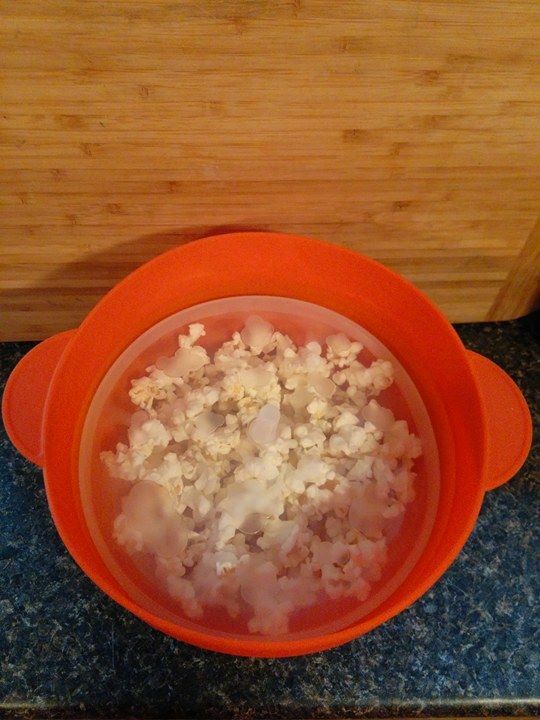 I have also added a bit of sugar to the oil to make a kettle popcorn as well in this popcorn popper for the kids and they loved it. I like that I can make a small or large batch of popcorn and it turns out great every time. It is easy to clean and I let it dry in the dish rack until the next time we use it. I like that it collapses for easy storing. I think this would make a great gift for the popcorn lover in your life! In my photos, since it was the first time using this product, I made a small amount of popcorn for the first time use.